All of our studio instructors are trained and certified through the Yoga Alliance®, the largest non-profit association representing the yoga community. After years of sports, high impact exercise and a full life shared with her husband and three daughters, Candice began to explore yoga as a way to ease her busy mind and tired body. After attending hot yoga classes regularly, she quickly fell in love with her practice and the unexpected benefits yoga brought to her life. As her practice took on new form, so did her vision for the future. In 2015, Candice made a life changing decision to leave her 15 year career as a pharma-sales rep & changed gears, by fully immersing her time into the foundation and future of Yoga Centric. Although creating a studio from those qualities that made her most comfortable as a student and not yet a teacher, would be risky, she believed that the busy people of Harford's suburban towns would also see the benefit of having a place where they could just come to relax and "be." With creativity and the provisions of comfort and ease at the forefront of her mind, Candice has since become a yoga teacher herself, bringing that creative flare to her classes. Jenn’s initial attraction to yoga was the heat and sweat factor. Jenn enjoys varying her workout routines and thought hot yoga would be a great complement to her fitness repertoire of running, bootcamp and strength training. She started taking Bikram yoga classes in 2012, where she was encouraged to push her body to its limits. Jenn began taking heated vinyasa classes when Yoga Centric opened near her home in 2015. She fell in love with the therapeutic benefits of a challenging yet mindful practice, and has been hooked ever since. 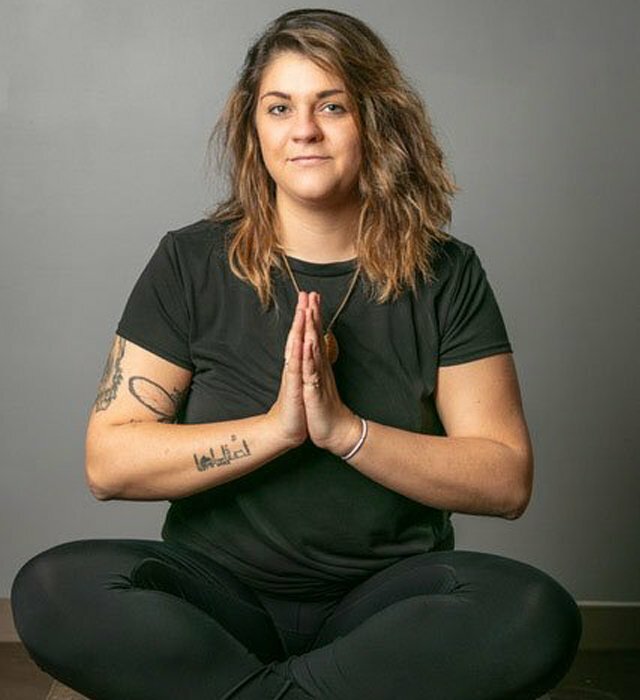 Jenn graduated from Yoga Centric’s 200 hour YTT in January 2018. Jenn enjoys showing her students how to balance mental and physical fitness to benefit mind, body and soul. From Maria herself, “Well, let’s just say, I love to move. !” For Maria, this passion started a long time ago. Probably during elementary school, in her living room, where she spent most nights dancing to Elvis records. She never stopped dancing from the time she can remember. She spent her teenage years in a dance studio, training for a competitive dance team, and then as a Carolina Coquette, dancing with the University of South Carolina’s marching band on the football field. Three decades later she still spends most of my time moving her body in a studio, teaching many fitness formats from yoga to dance classes. After discovering yoga in the late 90s, she realized that it was exactly what her mind and body needed, as she found it to be a dance that nourishes and heals. This is what built Maria’s desire to teach. 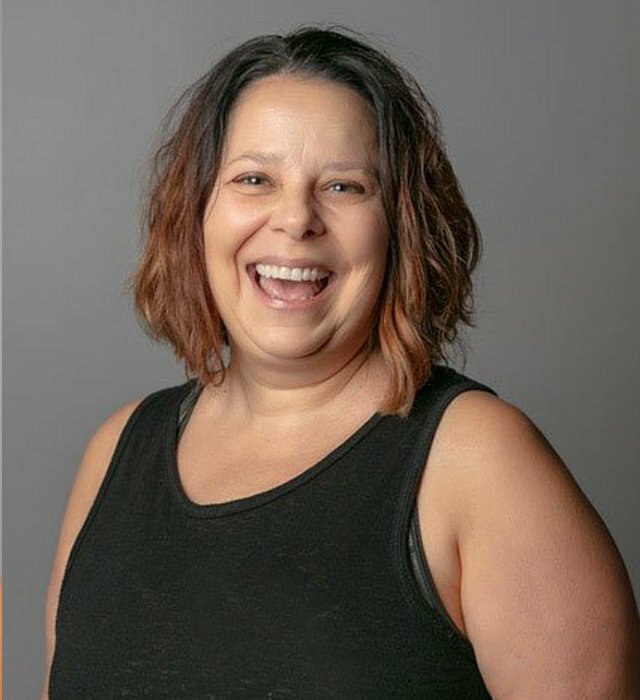 “Everyone, all ages and fitness levels, can benefit from Yoga, and I thoroughly enjoy sharing it with the world!” Maria has a powerful practice, focusing on strength and flow which is evident in YC’s Signature Heat Vinyasa class. 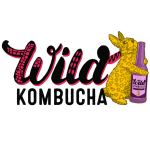 Come rock your Flow - Sunrise Yoga with Adonia! It was Love at first pose for Adonia. Stepping foot in her first yoga class 12 years ago. She found yoga with the intention of getting back into shape after her second child but soon realized there were so many more benefits of yoga then the exterior results. Wanting to deepen her practice and continue to see where the journey would take her, she completed her Vinyasa Flow 200 hour Yoga Teacher Training with Master Susan Smith of One Yoga over 5 years ago to become a Certified RYT through Yoga Alliance. 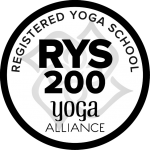 Through the gift of teaching she went on to earn her Accreditation with Yoga Alliance as a 200hr E-RYT. 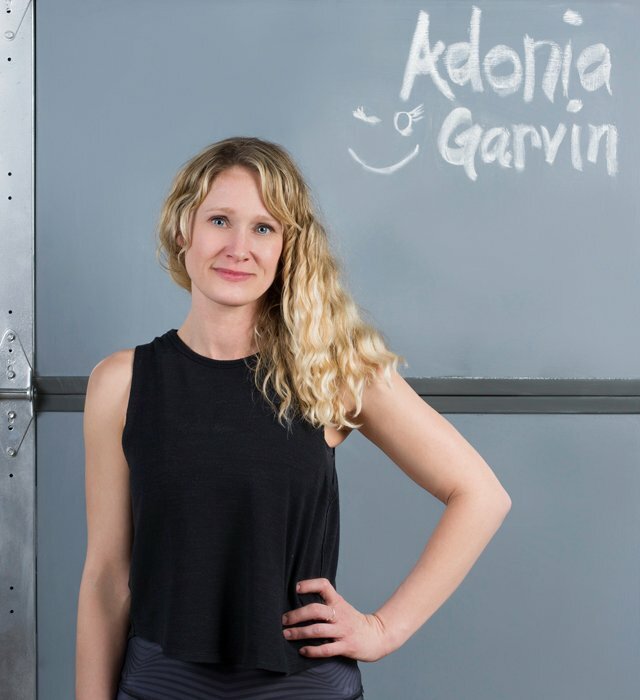 Adonia teaches a lively, sweaty, and FUN class, emphasizing living your life fully and not taking yourself too seriously. With a soulful & invigorating expressive flow she will sprinkle in traditional and playful sequencing along with great music into each class. She encourages students to have a healthy curiosity about their edge, “when we create new edges for ourselves on the mat it trickles out into the world and we begin to create new edges in our day to day lives”. BJ began practicing yoga in 2004 at Charm City Yoga in Baltimore. Right away, he saw and felt the benefits of yoga. BJ practiced intensely for about three years before he decided to become a yoga instructor. BJ received his 200 hour certificate in 2013 and has since taught at several studios in and around Baltimore. 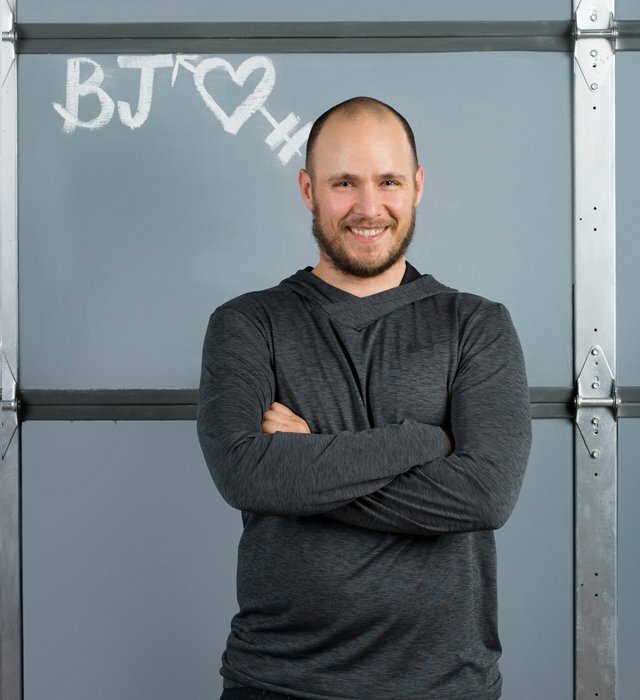 BJ believes that the transformative power of yoga reaches far beyond the confines of his mat. BJ teaches out of gratitude and service and hopes to spark and nurture such transformation in others. When he is not on the mat, BJ can be found writing, playing guitar, juggling, hiking and spending time with his son. 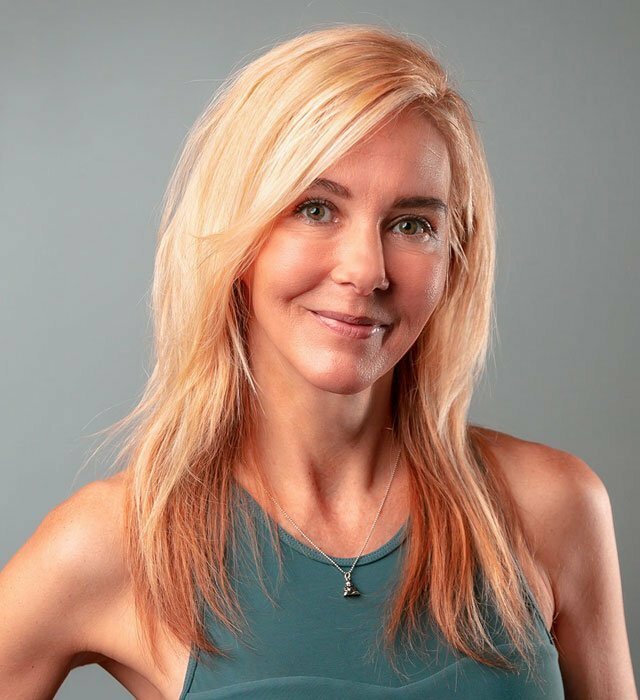 While getting her BA of Science in Psychology from University of Georgia, Laura started practicing yoga while working at a yoga/acupuncture center in Athens, GA. Laura was a cheerleader and gymnast throughout her younger years, so she instantly connected with the physical aspect of yoga. However, as Laura learned more about yoga she was drawn to the stress relief and relaxation that yoga offered her. In 2012, after practicing for 9 years, Laura received her 200 Hour YTT certification from Asheville Yoga Center. As a Yoga Teacher, Laura encourages students to focus on alignment in their practice and deeply connect with their movement and breath. 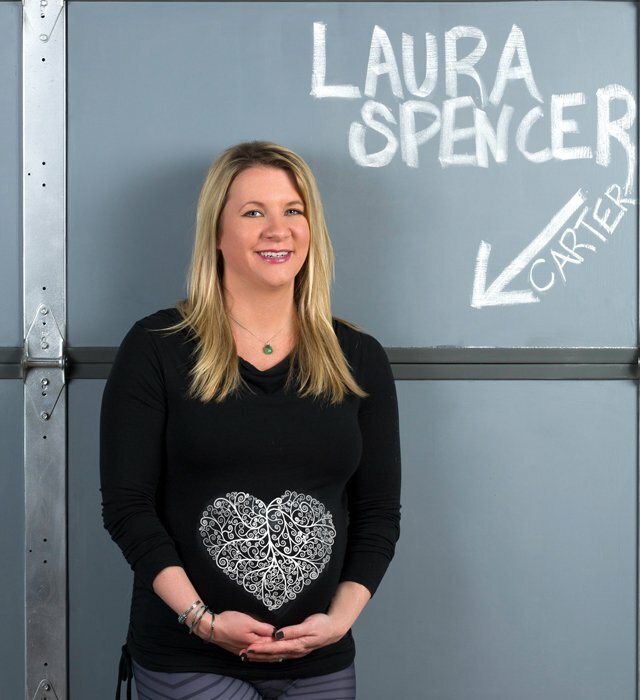 Laura creates a comfortable environment for her students where they can open their hearts, relax into each postures and be playful in their own practice. She encourages students to smile and have fun! Laura brings a laid back, playful approach to class, making yoga fun and accessible for every type of body and level. 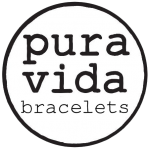 Laura’s practice is a combination of vinyasa and the restorative method of Yin Yoga. She loves working with beginner & intermediate students, athletes, military, kids, pre/postnatal and seniors. 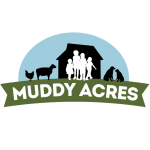 In her spare time, Laura enjoys traveling, SUP Yoga, anything outdoors – going to the beach, hiking, skiing, camping, and playing with her fur, kids Isabelle and Cooper. Tanja received her 200hr teacher training in 2016 from Charm CityYoga in Baltimore. As a former student and teacher of ballet, Tanja was drawn to the physicality of yoga. The beauty of expression she uncovered in the practice proved to be an outlet for emotional cleansing and physical well being. Tanja’s traditional approach focuses on the long term effects a deepened yoga practice can bring to the body. A lover of all yoga forms, Tanja blends Hatha, Ashtanga, Vinyasa, 26/2, and Yin into a total immersion on the mat. Her teaching style is strength based incorporating longer holds and challenging balancing postures. Believing that self study is key to success, Tanja has attended workshops with notable yoga teachers, Richard Freeman, Seane Corn, Coral Brown, Giselle Mari, Jason Crandell, Kathryn Budig, Noah Maze, and Cyndi Lee. In 2018 Tanja received her Yin Yoga certification from Richard Gartner of Frameworks Yoga. Angela’s love affair with yoga began in 2001 when she took a Hatha yoga elective course in college. However, things only got serious three years later when she joined a Baptiste affiliate studio in Dallas. From then on she’s been hooked! Yoga is a constant in her life and she enjoys exploring all of it’s aspects (physical, spiritual and philosophical) and different formats of yoga. Like most, she was originally attracted to yoga for it’s physical benefits, but it’s the spiritual aspect that keeps her coming back to her mat. Once that spiritual seed took root, Angela realized that sharing the joy of yoga was her true passion. When she moved to Chicago in 2009, her fashion career took a back seat and she enrolled in teacher training with CorePower Yoga. Since completing her power training in 2010, she has gone on to train in Yin and a Bikram inspired Hot Power Fusion format. In each class, she aims to help her students find a deeper mind/body connection through breath work. She believes that it is through the breath that we tap into our inner True Self where our spirituality dwells. Courtney found yoga during a time of great change in her life. She had drastically changed her lifestyle to improve her mental and physical health and along the journey (after many recommendations from a loved one) she stepped onto a mat. On her mat, Courtney could finally step into the stillness, clarity, and power she had been yearning for; she began to internalize peace within herself. Courtney relished in the mind-body connection of yoga as it built upon her academic studies of mental health. Courtney completed her 200-hour certification program through Red Lila Yoga School in July 2016. 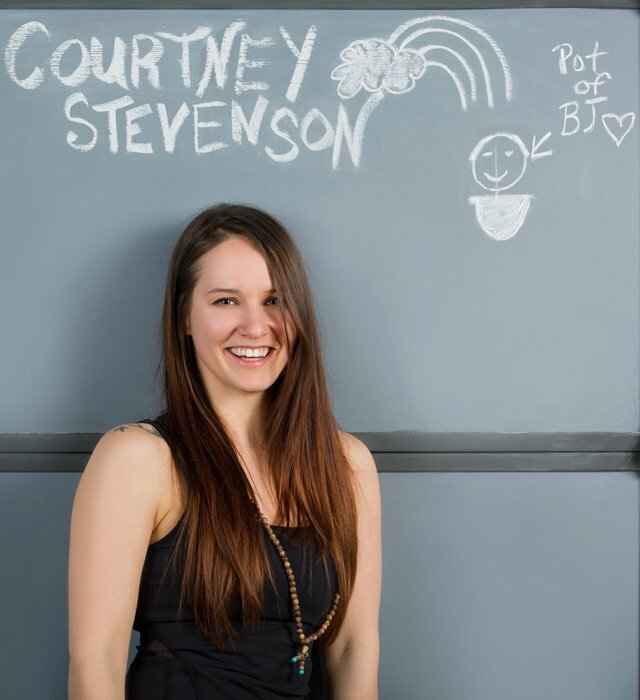 Off the mat, Courtney enjoys hula hooping, being outdoors, writing and hanging out with her rescue cat.rove her mental and physical health and along the journey (after many recommendations from a loved one) she stepped onto a mat. 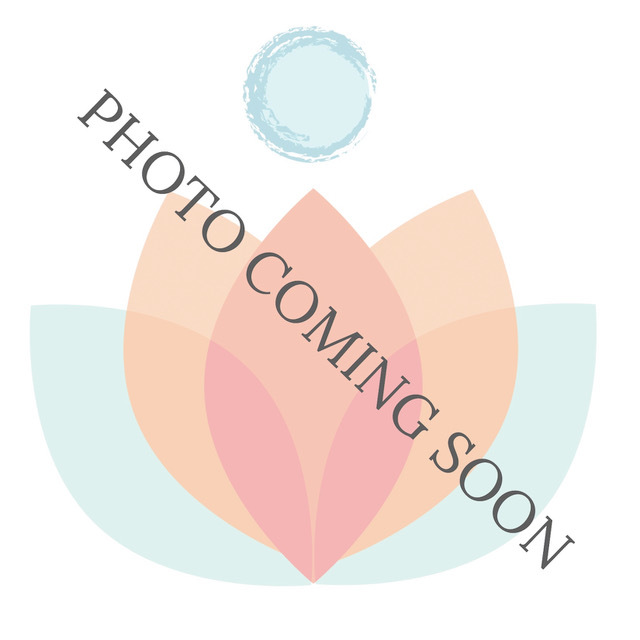 Lauren is a recent graduate of Yoga Centric's 2018 Yoga teacher training program. She first discovered yoga while in college after suffering a traumatic back injury. Her love of the discipline was further fostered by taking a course in yoga philosophy and Sanskrit. As a health care professional in cardiac care, Lauren has merged her love of yoga and caring for people by introducing mindfulness and meditation techniques to add comfort to her patients. Her classes combine a traditional Vinyasa flow with a modern pop flavor. Lauren has also has a strong background in acro and aerial yoga. When not on her mat or in scrubs, Lauren loves to travel, read and paddleboard with her pup Calli. After practicing yoga on and off for nearly a decade, Jen found herself deepening her personal practice at Yoga Centric in 2016. Then a few months later, she enrolled in Yoga Centric’s first-ever Teaching Training— and there was no turning back! At YC, Jen learned that yoga is for everybody and every body, including herself. Jen enjoys teaching yoga to all levels, especially beginners (just say yes to props and modifications!). 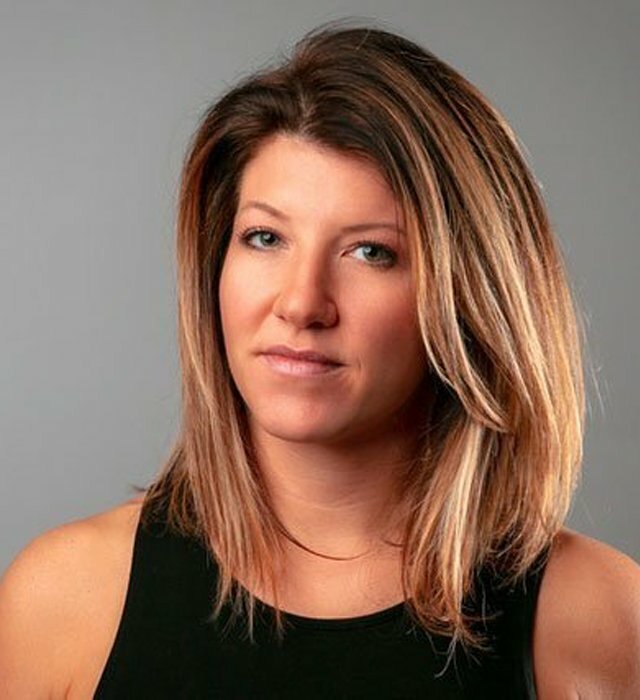 And she loves restorative yoga— both teaching and practicing— because as a former TV newsroom journalist and marketing account executive, her mind and body are still recovering from living in a constant state of fight or flight! Jen completed her 200-hour certification program in April 2017. Off the mat, she loves reading & listening to podcasts, going to the beach, and hanging out with her husband, stepson & fur babies (1 dog and 3 cats). Yoga came to me at a painful point in my life. What started as a form of self-care and stress reduction, became a practice that transformed my relationship with myself, my body, others and the world around me. As a result of this radical journey, I am driven to share these teachings with others in the hopes they too can transform their lives. I believe in helping students find strength and flexibility on their mats, in hopes that they can find this in their lives. Beyond this, I believe that we are all our greatest teachers and empower students to tap into their own intuition and guidance to find their practice on and off the mat. Katherine began taking yoga classes in college as a form of cross-training for her lifelong passion of dance. It was not until a few years later, when she was going through a period of transition and personal growth, that Katherine began to experience yoga as something more than just the physical asana practice. After deciding against a career in dance, Katherine began to spend more and more time on her mat, finding solace in the mind-body-breath connection. In August 2016, Katherine completed her 200 hour yoga certification at Yoga District in Washington, DC, where her program focused on Dharma Yoga, Power Yoga, and trauma-sensitive yoga. Katherine most enjoys taking and teaching Vinyasa yoga classes because of the emphasis on linking breath with movement to flow — or dance — through the sequence. To Katherine, one of the most amazing aspects of yoga is the opportunity to start each practice anew, without expectations or judgment. 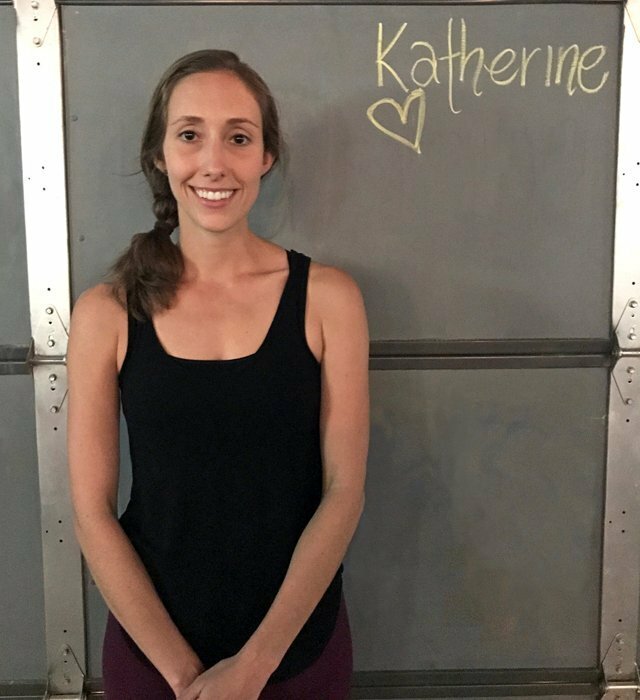 Katherine takes and teaches classes at Yoga Centric, where she is inspired by the dedication of the teachers and compassion of the community. When she is not in the yoga studio, Katherine enjoys traveling, taking walks, organizing and spending time with family and friends. Here at YC, Alexis has come into her practice, which has grown into a lifestyle and inspired the pursuit of a teaching career. Starting with a personal at-home practice at the age of 18, she began to find herself in love with the valuable experiences and lessons that yoga has to offer. From growing up in Pittsburgh to living in Virginia, North Carolina, and now Maryland, Alexis has always been able to rely on yoga to provide guidance along the way. 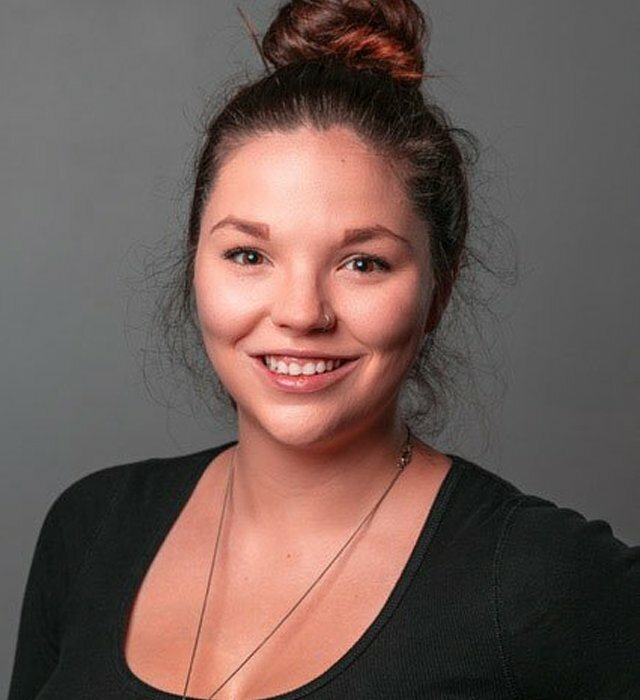 As a recent graduate of YC’s first YTT, you can find Alexis not only teaching at the studio or working as a community manager at the front desk, but also leading Paint Night workshops. Aside from yoga, Alexis loves to paint to express her creativity. She often spends her free time eating tacos and guac with the studio manager Emily! Teaching has flourished into a lifelong journey for her, as she wishes to spread the love of yoga and share the ability to ease the mind, heal the soul, and strengthen the body. Keep it simple, remember to breathe. Student of Nutrition & Dietetics, West Chester University Emily was first drawn to yoga to receive physical benefits but quickly came to find that yoga offered way more. Yoga offered her growth in other aspects of her life that keeps her coming back to her mat. She finds that whenever she steps on her mat there is always something new to discover. She encourages her students to deepen their practice and let go of all expectations! Emily also is currently studying nutrition and dietetics at West Chester University. She loves to share her passion with others and encourage everyone to take on a healthy lifestyle! When she is not on her mat she is either in the kitchen cooking, taking her dog on a walk, or taking a group fitness class. She also is a certified group fitness instructor and a dog lover. Emily hopes to inspire you to reach new limits on & off the mat.